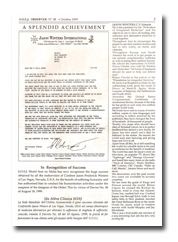 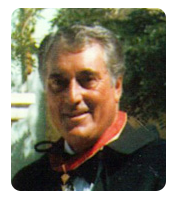 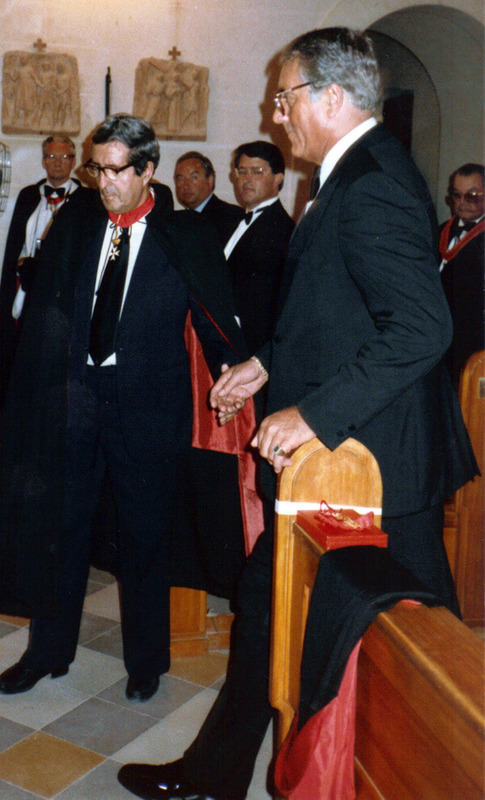 Sir Jason Winters Knighthood Ceremony. 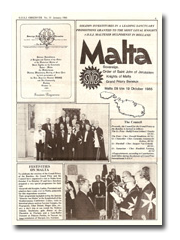 Casa Bernard, Malta, 1985. 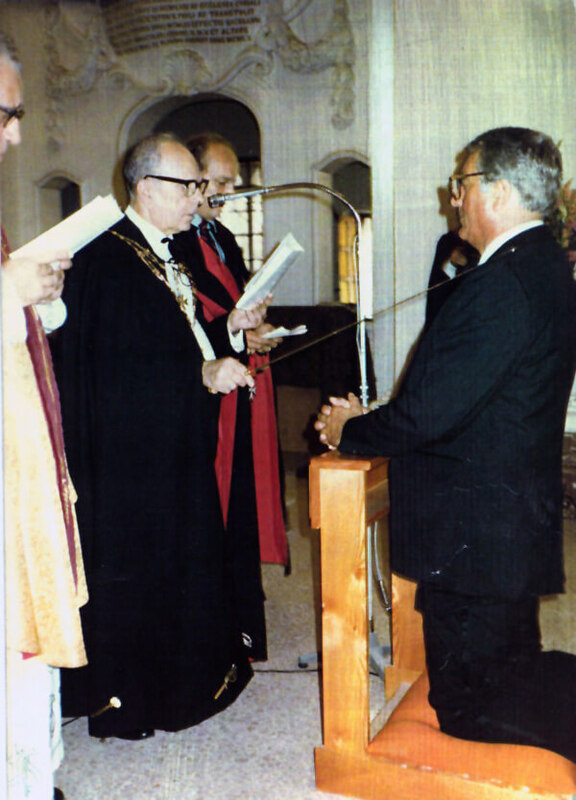 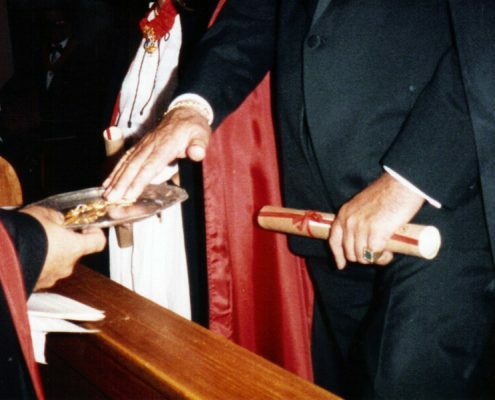 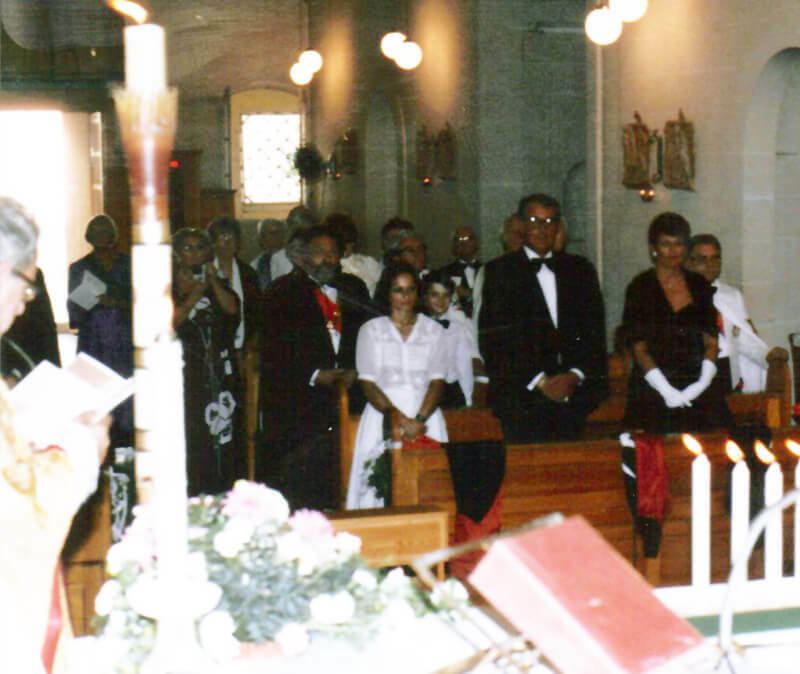 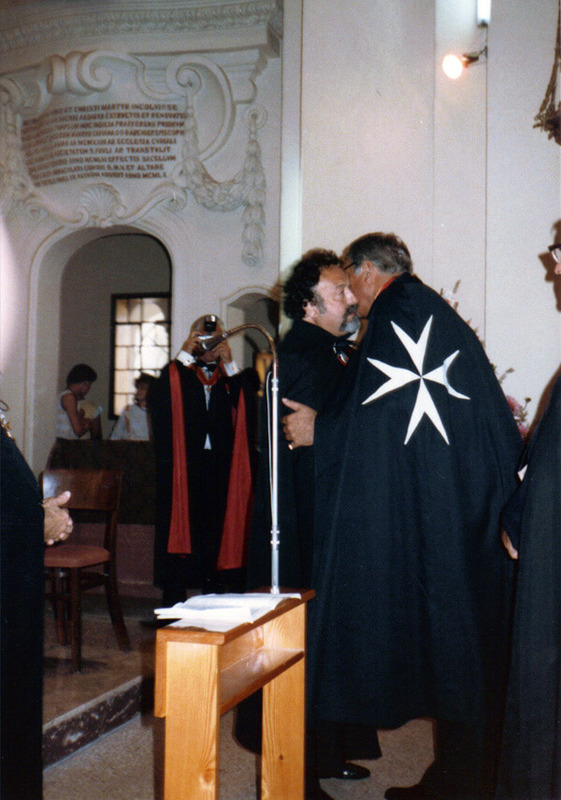 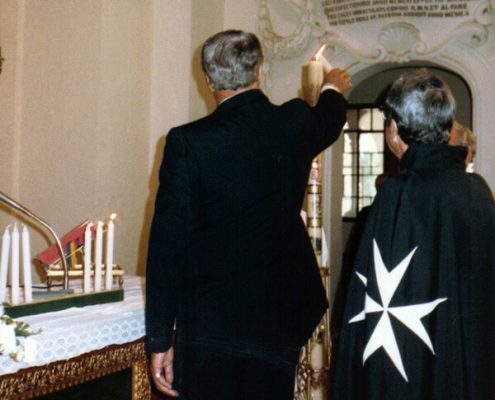 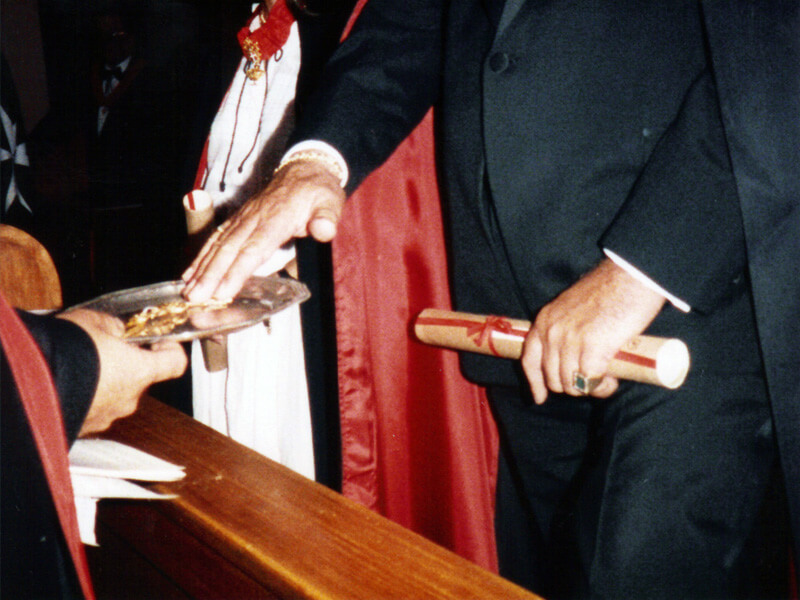 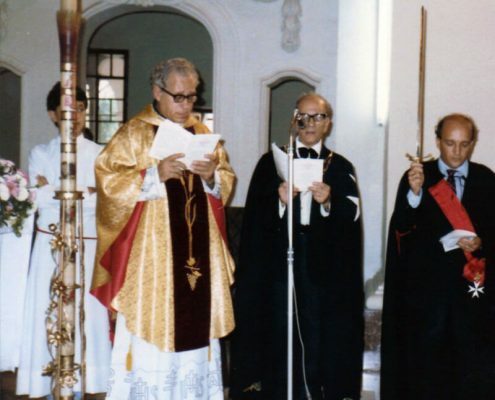 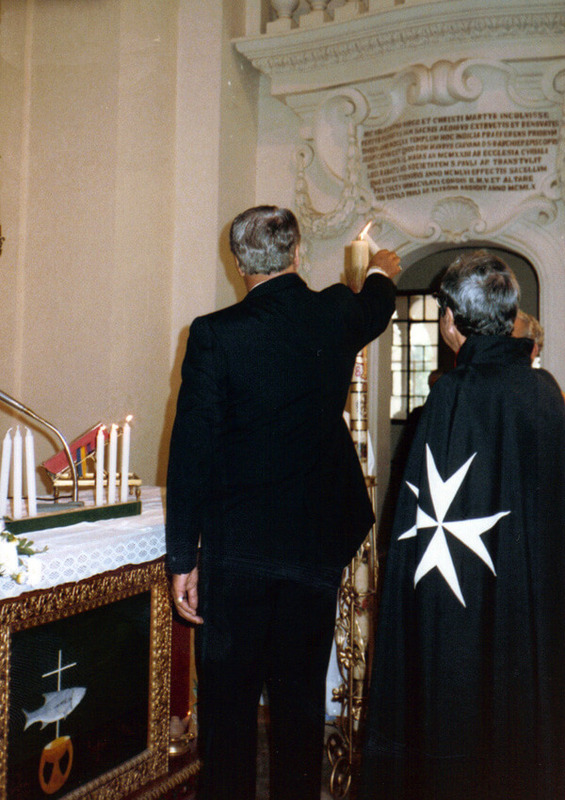 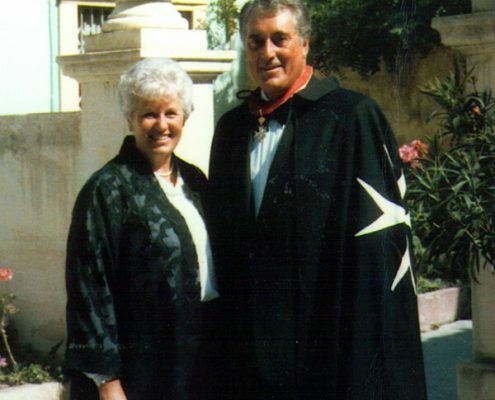 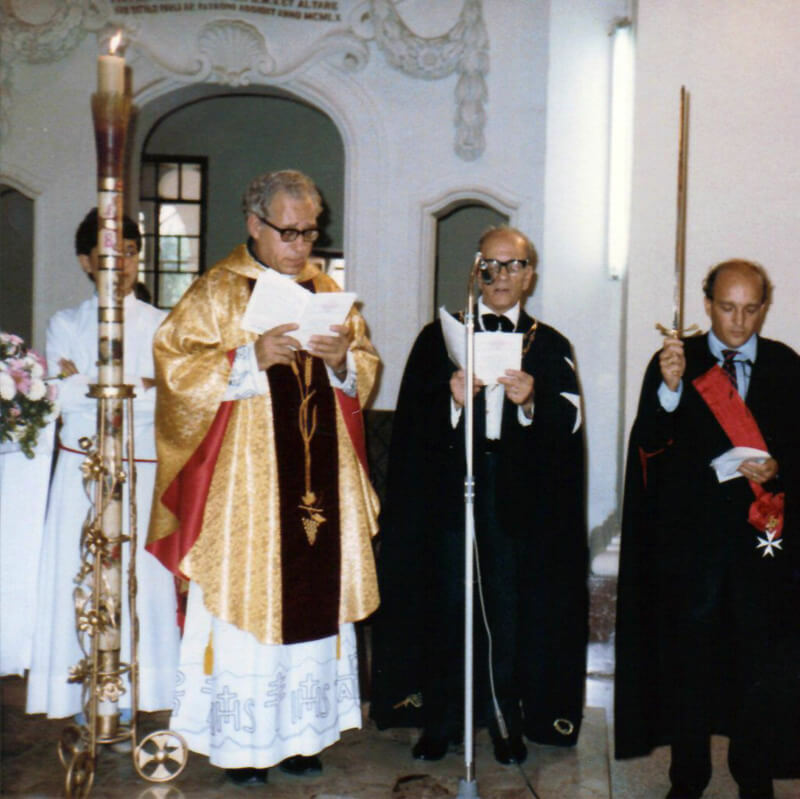 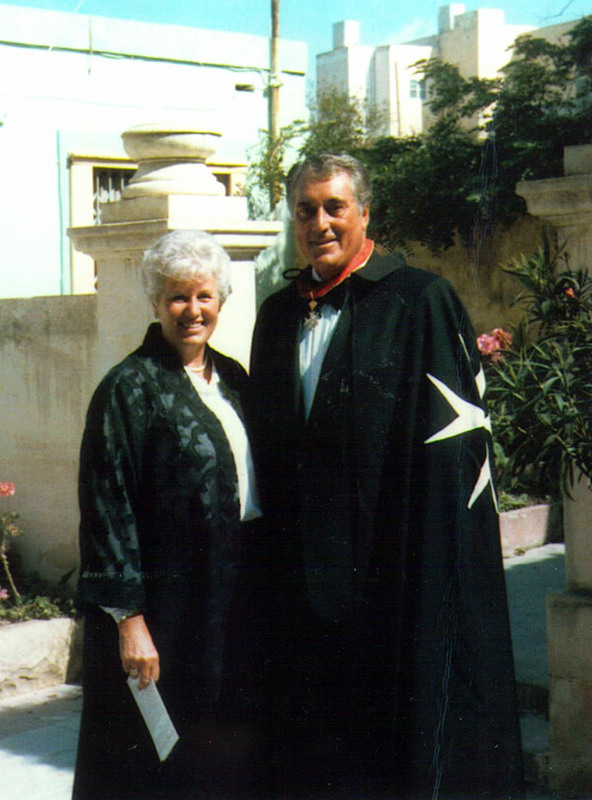 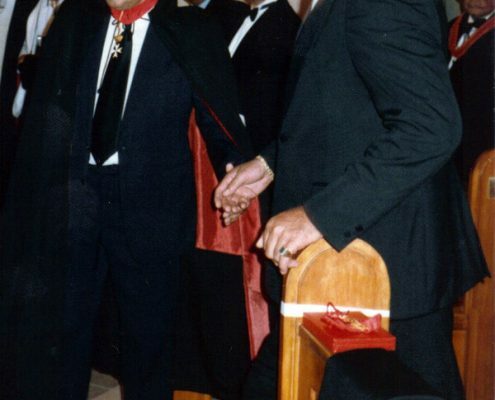 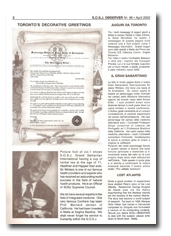 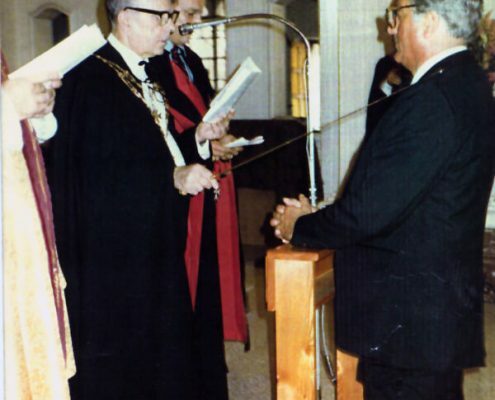 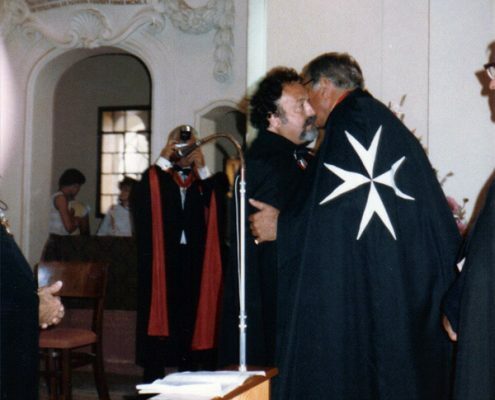 1985… Knights and Dames together with the new Postulants gathered in the Shrine of Saint Agatha on the Catacombs for the Investiture Ceremony.